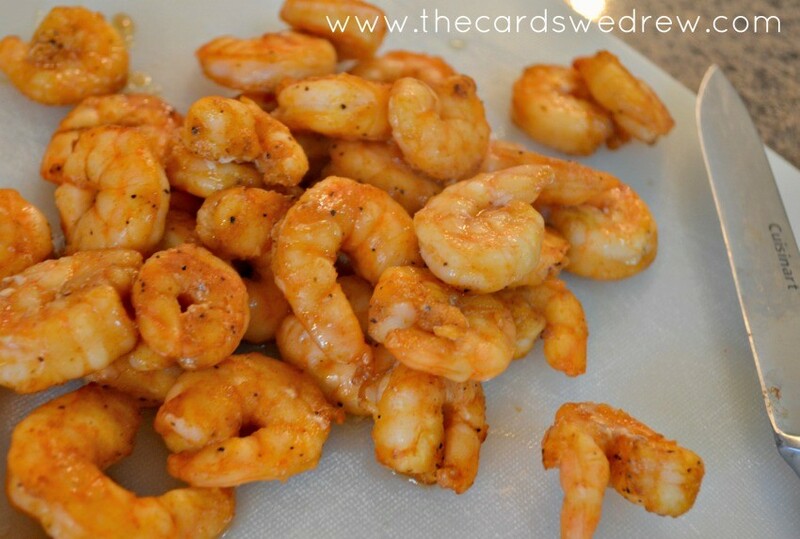 Did you know that shrimp is America’s FAVORITE seafood?! 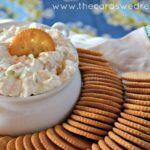 With New Year’s Eve coming up, my family is looking for easy appetizer recipes with loads of taste and today this recipe for the Best Shrimp Dip will not only knock your socks off with how delicious it is, but also with how EASY it is to make with the help of SeaPak Marinated Shrimp!! 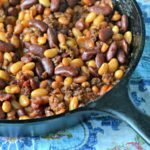 My husband has had this recipe in his family for several years and it’s so good and unexpected and everyone always asks us to make it!! 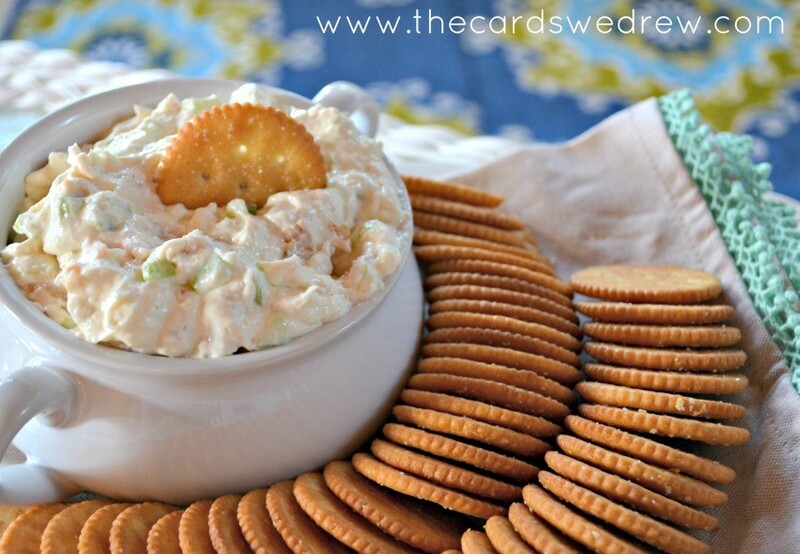 Let me walk you through this easy shrimp dip recipe…. So for this recipe, first and foremost, you need delicious shrimp. So I started by visiting my local grocery store to pick up some SeaPak Marinated Shrimp. Meijer always has what I need at great prices and the stores are always very clean, so we really prefer to shop there. My kids love Meijer’s bakery department and I really love their selection and customer service. 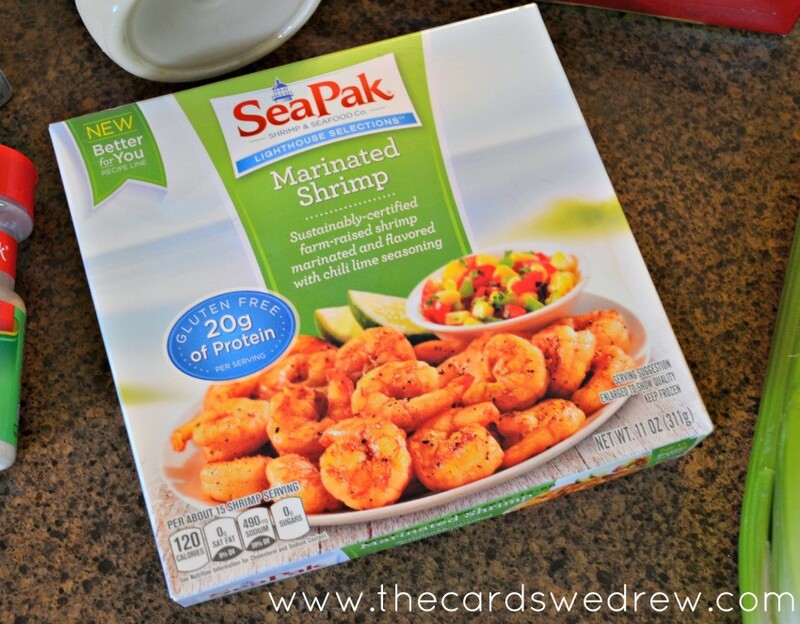 We went into their frozen food section and grabbed a box of SeaPak Lighthouse Selection Marinated Shrimp. 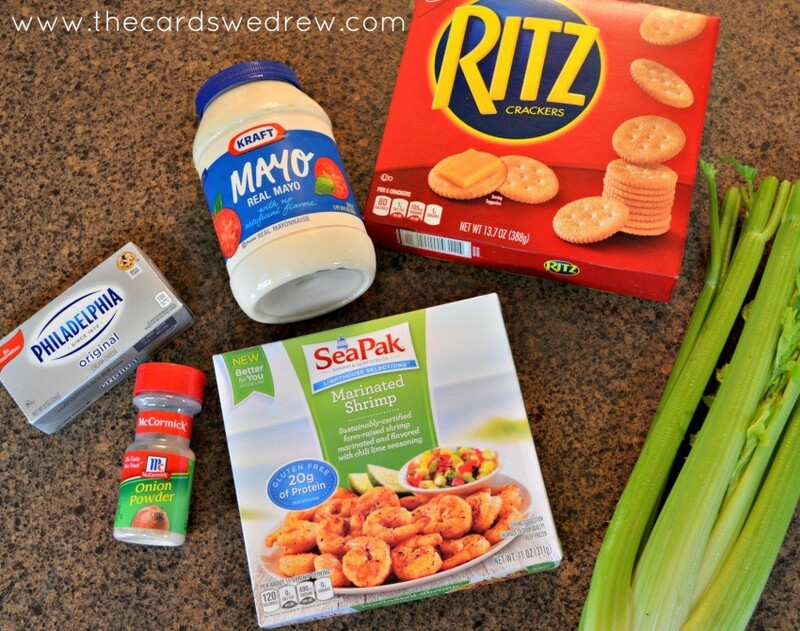 Next up, grab the rest of your ingredients: mayonnaise, cream cheese, onion powder, and celery. I also picked up a box of crackers to use for the dip! Here’s where the fun starts…start by preparing your shrimp according to the box. I baked it at 375 degrees for 15 minutes, flipping the shrimp half way through. 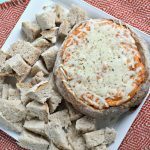 After it bakes, you’ll want to pull it from the oven and dice it up on a cutting board for the dip. 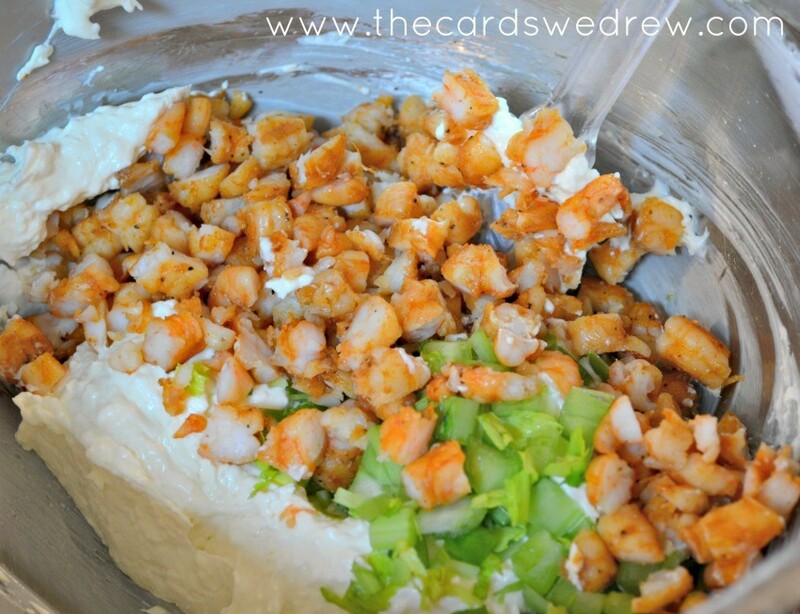 After my shrimp was chopped up, I mixed together the finishing ingredients–softened cream cheese, mayonnaise, chopped celery and onion powder. Once all mixed, I gently stirred in the shrimp, then put it in a bowl to chill. 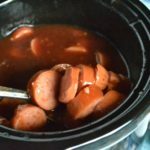 Once well mixed, I put it in a small bowl with some crackers around it and set it out for my family to snack on. 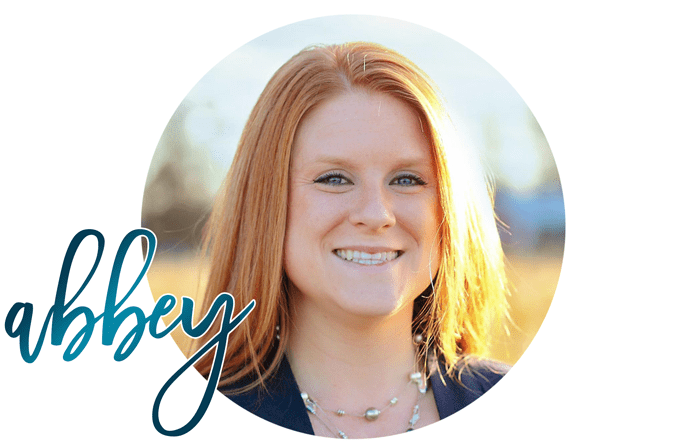 Everyone loved it and it was no work at all for me to make! 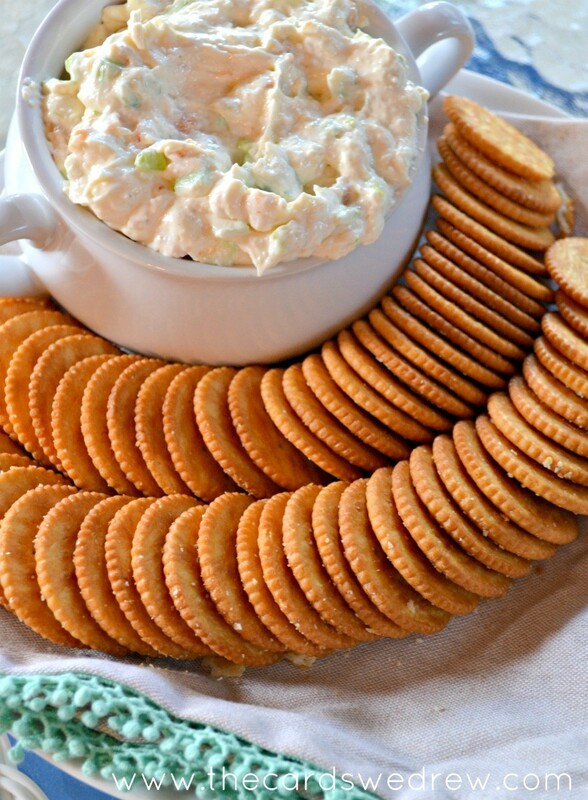 Such a great and simple seafood appetizer idea! 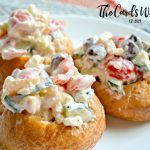 This is the perfect cookout appetizer idea or weekend snack! It will feed a whole crew and will take you under 20 minutes to make (including baking time!). Start by baking your shrimp as per instructions on box. Once cooked, pull out of oven and chop up into small pieces. 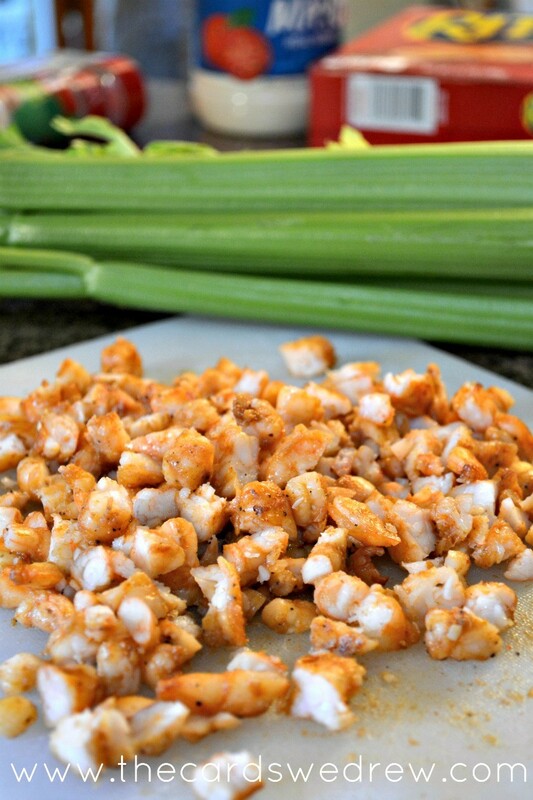 Mix together celery, cream cheese, mayo, and onion powder until creamy. But if your from Canada, you can’t get the same shrimp? Then what? Hi Jackie, I think any marinated shrimp would still work just as well. This is just the brand that I personally prefer for the recipe, there’s not to say you can’t make it without it. 🙂 Good luck!